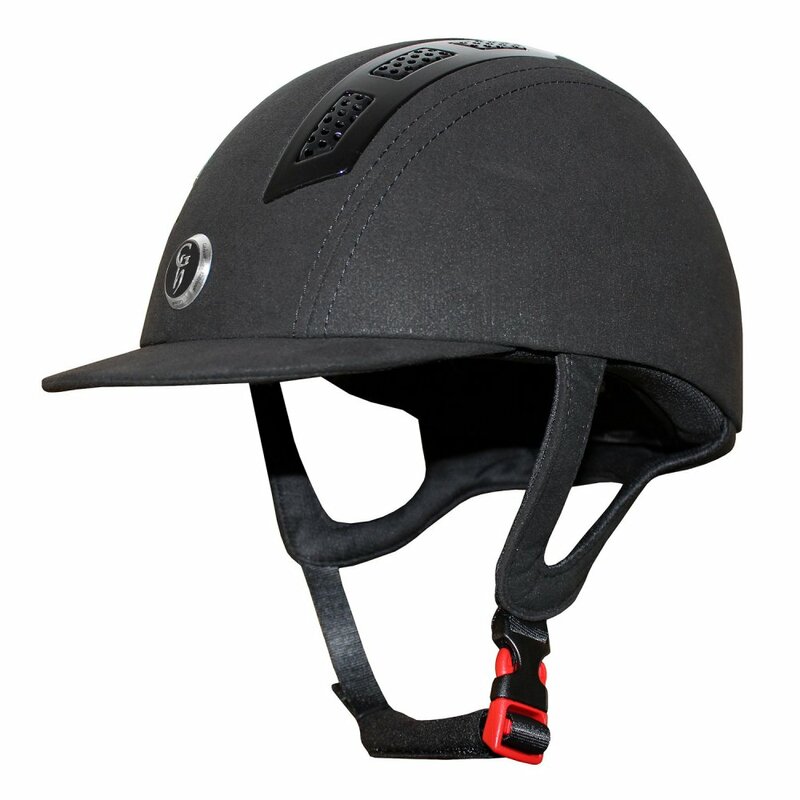 The Gatehouse Chelsea Air Flow Pro Suede Riding Hat offers excellent protection with a slim and elegant profile. This stylish hat has a microsuede outer and harness with excellent ventilation to keep your head cool. As well as being breathable and moisture wicking the liners are removable enabling easy washing. The Gatehouse Chelsea Suede Riding Hat is kitemarked to PAS015 are therefore suitable for a range of equestrian disciplines. Please note - We find these hats come up quite small and have found a lot of our customers need to go up a size from their usual size.